Thank you to all the vendors, volunteers, staff, and shoppers that made our first season downtown a blast! You’re part of the local food revolution, helping create a sustainable food system in Vancouver and BC that will help to feed people in our region, support the local economy, and protect the local environment and farmland for decades to come. 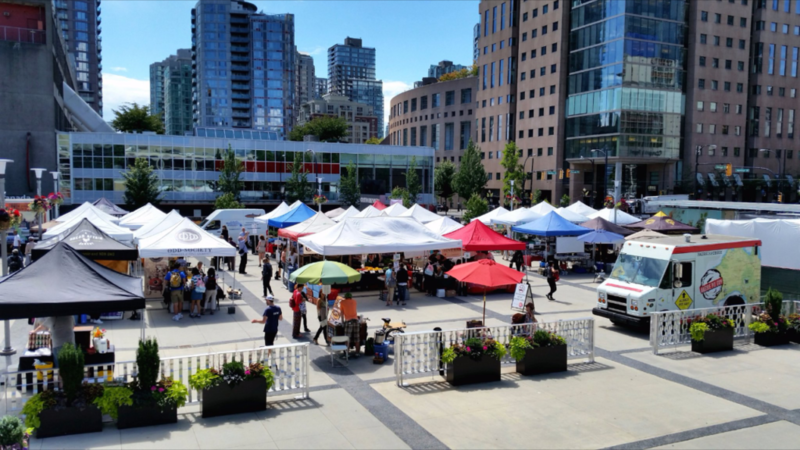 Watch for our survey in the coming weeks and help shape the Downtown Farmers Market next year.